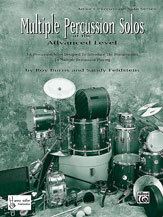 An unaccompanied solo for two unpitched drums geared toward the beginning to intermediate player. 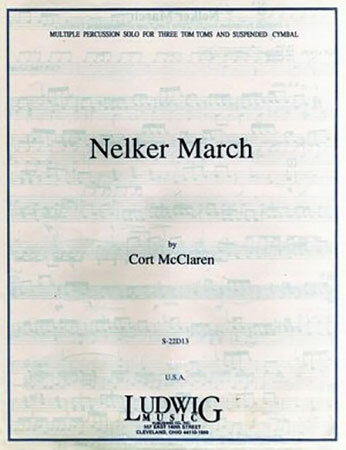 Excellent for a first recital! 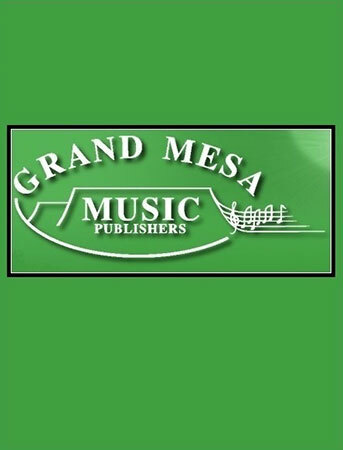 Ronald Keezer - Kendor Music, Inc. 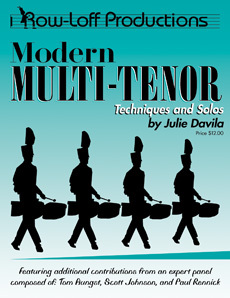 Alternating straight-eighth and swing-eighth patterns give capable soloists the chance to show off their rock and jazz chops in this established recital favorite. 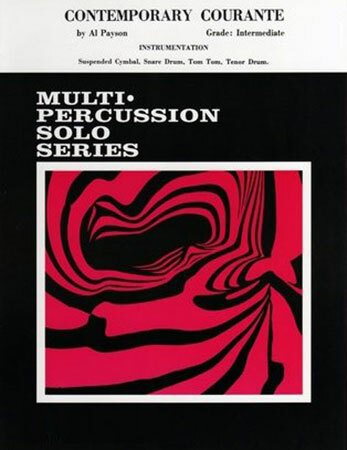 Gerald Heslip - Kendor Music, Inc.
A continuation of Drumming Alone, Vol. 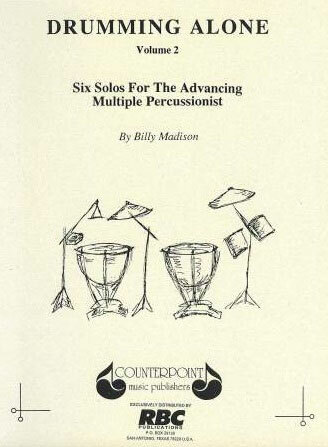 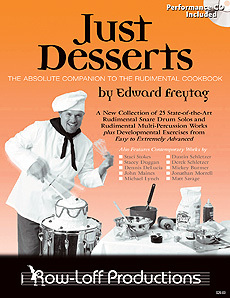 1, this set of six unaccompanied multi-percussion solos is for the more advanced player. 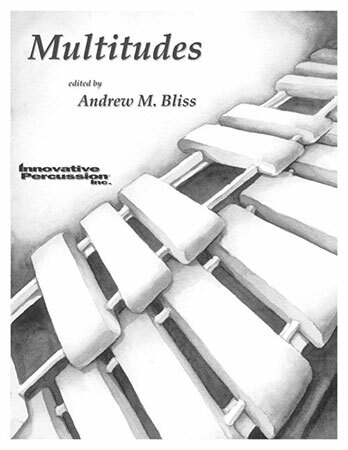 An unaccompanied medium-advanced solo for multi-percussion. 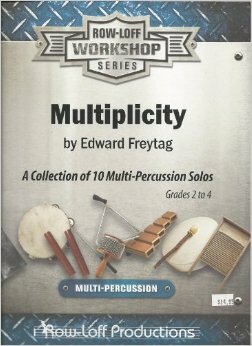 Easy to set up and fun to play! 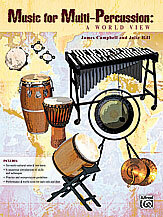 Scored for bass drum, three concert toms and suspended cymbal, Istra is an exciting multi-percussion solo in sonata form. 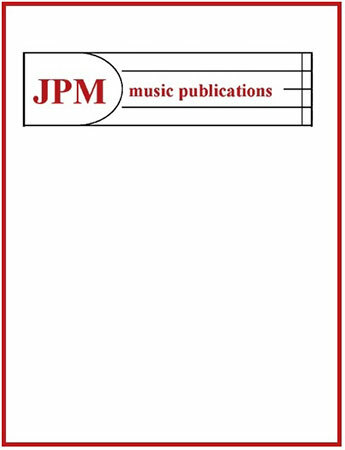 A classic solo in three movements: Introduction; Scherzo and Finale. 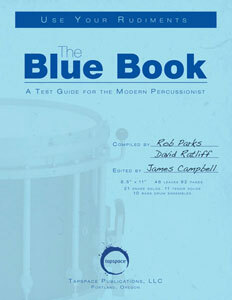 The outer movements call for battery percussion while the middle movement calls for any mallet instrument. 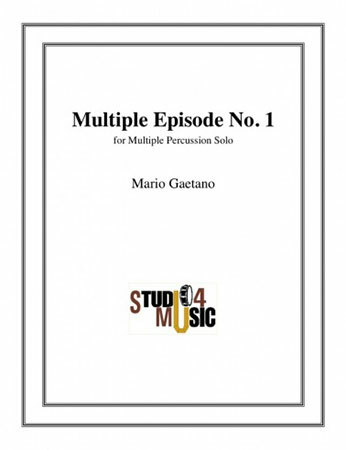 Gaetano - Marimba Productions Inc.